In 2015, only 12.2 percent of Americans met the recommendations for eating fruit, and just 9.3 percent ate enough vegetables – even though eating enough fruits and vegetables as part of an overall healthy diet reduces the risk of many chronic diseases, including cardiovascular disease, type 2 diabetes, some cancers, and obesity. Meanwhile, 75 percent of U.S. adults take a dietary supplement of some kind, spending more than $30 billion a year on these pills and capsules that promise health. The study looked at data from more than 27,000 U.S. adults, 20 years old and up, to measure the links between dietary supplement use and death from all causes, cardiovascular disease, and cancer. They analyzed whether consuming adequate or excess nutrients was associated with death and if the source of those nutrients – food versus supplements – had any effect on the associations. They found that getting enough of certain nutrients is associated with a reduction in all-cause mortality when the nutrient source is foods, but not supplements. There was no connection between dietary supplement use and a lower risk of death. They also discovered that too much calcium was linked to an increased risk of cancer death, which they found was associated with supplemental doses of calcium exceeding 1,000 mg/day. While it might be easy to blame people for being lazy and wanting the convenience of a pill over the more complicated nuances of eating a well-balanced diet, I am not sure it’s that straightforward. We live in a country where convenience and fast food reign supreme. We’ve got supplement manufactures spending zillions of dollars on enticing us to believe in the magic of their miracle products. 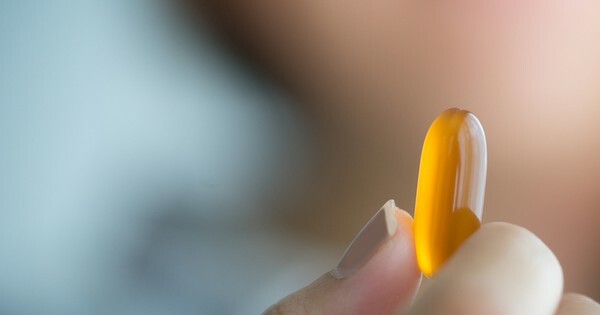 People want to be healthy, yet we’ve got a constant stream of conflicting research about what’s healthy and what’s not (although the science on supplements has been pretty consistent) – so why not double down by taking vitamins? Meanwhile, we have an access problem and a dearth of education about eating well – not helped by the culture wars incited when government officials try to nudge diets in a healthier direction. So we here are. Eating nutritionally insipid food and trying to make up for it by taking supplements that appear to be doing more harm than good. The solution seems so easy: Eat more fruits and vegetables … alas, nothing seems very simple anymore. That said, I’m going to go eat a salad.